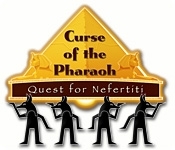 Curse of the Pharaoh: The Quest for Nefertiti is a unique adventure game containing a perfect balance of mind-bending puzzles and classic Hidden Object game play. Mainly set in Egypt of the 1930's, Curse of the Pharaoh provides a compelling ancient Egypt themed experience which combines exciting storytelling and incredibly addictive game play. 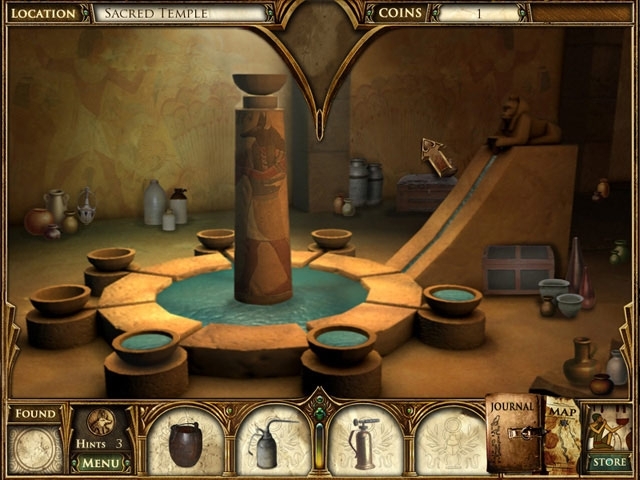 Mini-games deepen the adventure while point-and-click puzzles raise the excitement.